We are a cruising family to say the least! My daughter went on her first cruise at 4 months and has been cruising ever since. The first major vacation my now husband, then boyfriend ever went on was a cruise. We have definitely been around the cruising block so to speak. One of our favorite cruise lines to go on is Disney Cruise Lines. This is the one cruise line my daughter asks to go back on again and again. 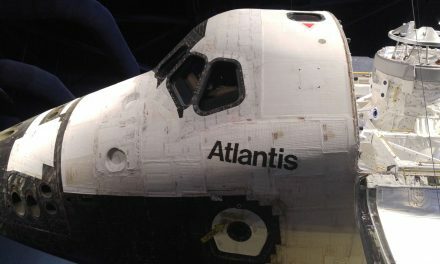 We have been on three times and are planning to go on a fourth time to take my son. 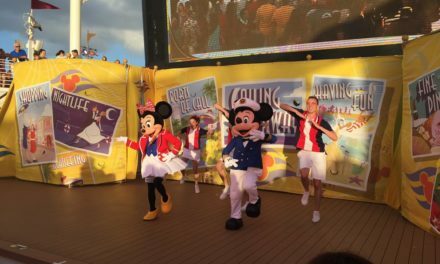 From our multiple times on Disney, we have put together our top ten Disney Cruise tips to make your cruise supercalifragilisticexpialidocious! 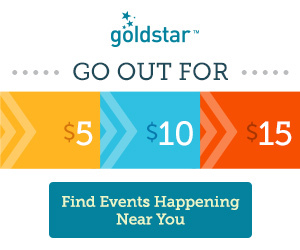 Disney releases rates around 1 ½ years in advance and this is when you want to book. Other cruise lines sometimes have sales and deals; Disney does not. The price is what the price is and will only continue to rise as the months go on. Arrive at the port early, so that you can get on board as soon as possible to make the most of your vacation. We have done two shorter Disney cruises and our next cruise will also be a short cruise. We arrive at the port by 11:00am and usually get on the ship by 12:00. Since our cruise is so short, we want to maximize the amount of time that we get to spend on board. Make sure you fill out all your paperwork online so that you breeze through the check-in line. 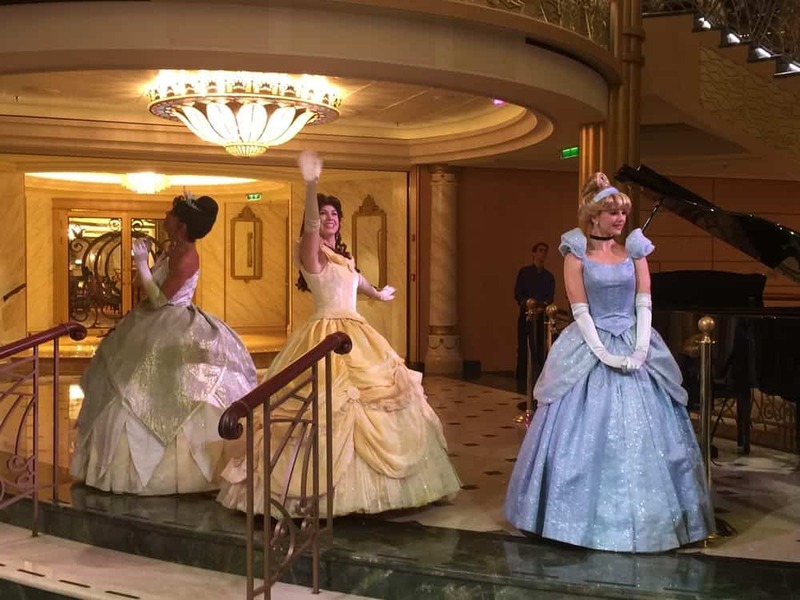 If you want to attend the Princess Gathering or see Anna and Elsa in Arendelle, then you will want to book these onboard events online prior to your cruise. If you have never sailed Disney before you are able to book these events 90 days before sailing. 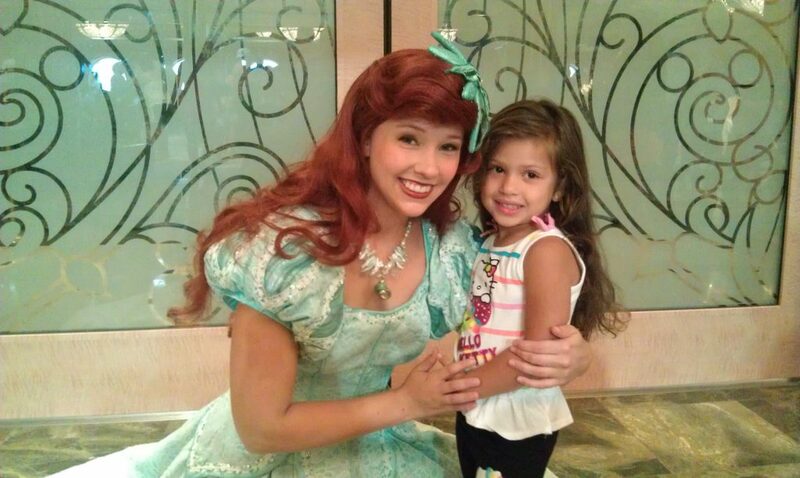 Pre-book a character call for your kids to let them know that they are going on a Disney Cruise. Mickey, Donald or Mickey & Minnie will call and deliver the good news on a date and time of your choosing. Just remember to answer the phone when a number you don’t recognize calls! Make sure you bring an autograph book; I implore you not to forget it. We forgot one on our last cruise, and my daughter was not happy and that is an understatement. Our appointment for the princess gathering was before the stores opened, so she was unable to get autographs and that almost ruined the day for her. While lines for characters on a Disney Cruise are definitely shorter than in the parks, they can still get long. The last thing you want to do is spend your cruise standing on line. If you visit the characters on port days, you will have much shorter lines, sometimes no lines at all. We have been the first one on line during a port day and once we were the only ones on line for like 15 minutes; my daughter got to have a dance party with Pluto all by herself. That was one of the most amazing memories from our cruise. 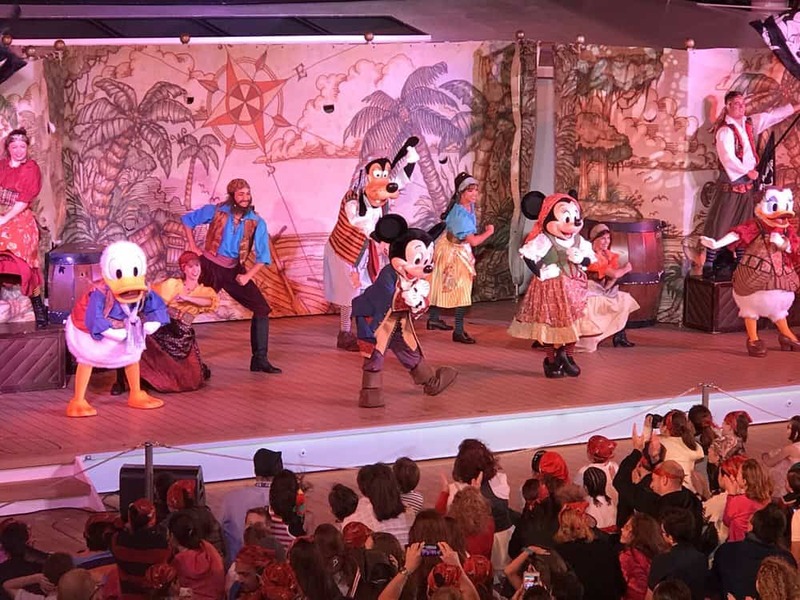 Every Disney Cruise has a pirate night and your kids are going to want to dress up. You can buy a cheap costume at Amazon instead of purchasing what they have on board. You will also want to bring along your kid’s princess dresses and prince attire for when they meet the princesses or just to dress up at dinner time. This is a fun game to play as a family. You go around the ship and find clues in interactive artwork to try to crack the case. 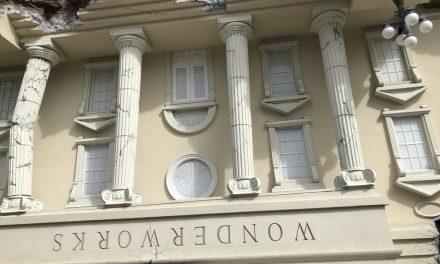 You can find out who stole the puppies, the paintings and even the show. There are currently 4 different cases for kids to solve. We have done this on all our cruises and my daughter always has a good time. They now even have a new case for kids 9 and up which we will have to try on our next cruise. Disney has very nice adult only spaces that we always take advantage of. We have done dinner at Remy, one of the adult only restaurants. We have gone to the adult only beach for part of the day and have gone out in the evening to the Route 66 adult section of the ship with the bars and nightclub. 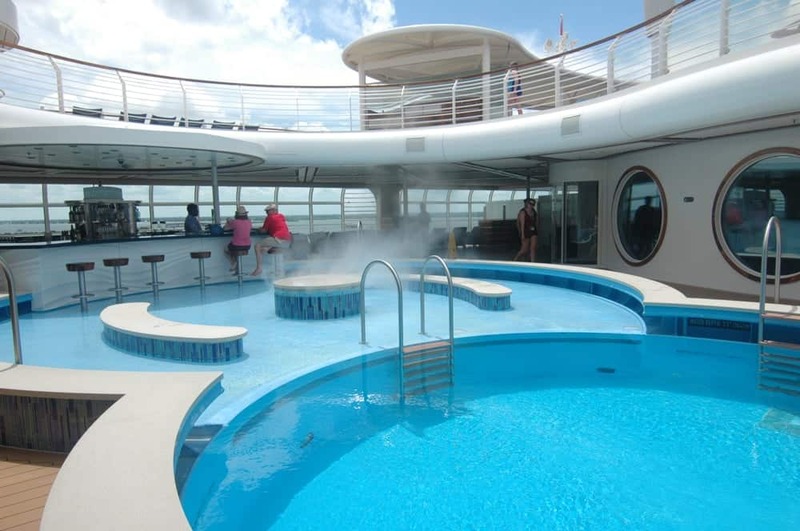 The adult pool on the Disney Dream/Fantasy is one our favorite pools on board a cruise ship. 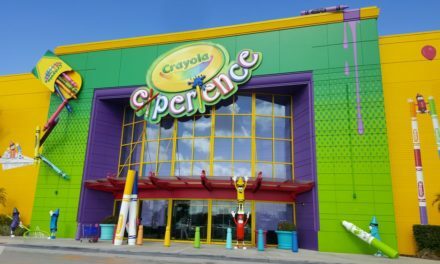 We discovered these adult spaces two Disney cruises ago when my daughter kept asking to go to the kids club and we needed something to do with ourselves. When you get on board, you have the option of going to the Main Buffet for lunch or going to the smaller buffet in The Enchanted Garden Restaurant. We always opt for the latter as there are less people there and we don’t have to navigate through the entire restaurant trying to find a seat; you are sat at an open table by a hostess. No there aren’t as many options as the main buffet, but it is good enough for us for the first meal. 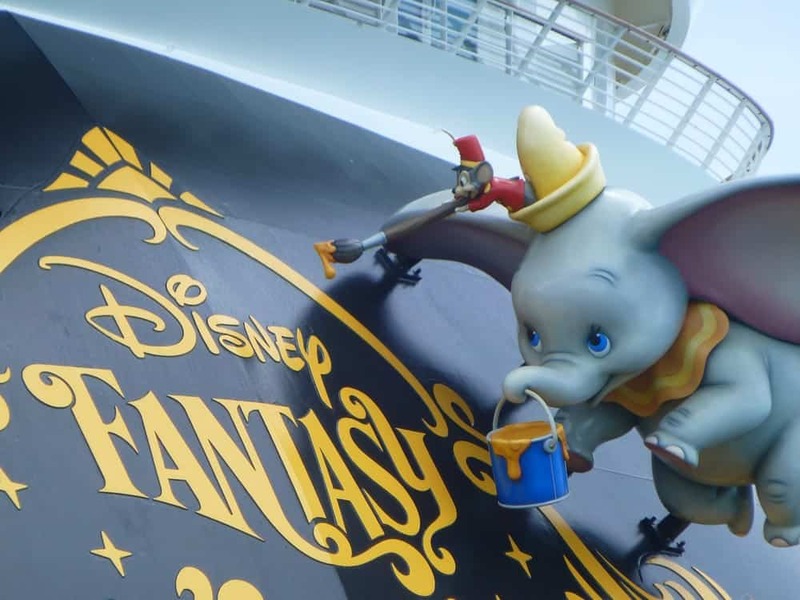 Make sure to implement these top ten Disney Cruise tips to make your trip more enjoyable!